Is there more to his bad attitude or is he just a jerk? If you have ever dating a particular zodiac sign and found their personality to be abbrasive and mean, you might wonder if there's a pattern among those with similar astrology traits. Not a lot of things feel as bad as liking a guy, enjoying being around him and getting to know him, and him being mean to you. I mean, when we’re young, we always hear that the boys who like you are the ones who are mean to you. The boys who pull your hair and push you into the dirt at recess are the ones you should be chasing because they’re just showing you that they have a crush on you. Well, if you ask anyone nowadays, I’m pretty sure they’ll tell you bullying isn’t a sign of liking someone. It’s just a sign that he is being a jerk. But just because he’s mean to you doesn’t mean he has nothing but contempt for you. I know it sounds convoluted, but when you have conflicting feelings about someone, or you’re not really sure how to process something stressful or confusing in your life, it can be easy to take it out on someone else. And just because you’re feeling fondly for someone, it doesn’t always mean you’re able to process your feelings in a positive way. I’m not saying this is the norm, and I’m not saying that every guy who’s mean to you is acting that way because he actually has feelings for you, but circumstances can be different for everyone. Our feelings for other people aren’t always easy to deal with or acknowledge. Sometimes, against our better judgment, we fall for people we know we shouldn’t. Or, we tell ourselves that it’s more important to focus on ourselves than rebound from a breakup, but before we know it, we’re crushing on someone new. The combination of these conflicting feelings and that inner voice telling you that you shouldn’t like a certain person, or even feeding some other negative emotion inside you, can make you act a little out of character, and mean, around the person you like. Depending on what your zodiac sign is, you might deal with crushes and new relationships positively, through quality time and flirting, or you might keep your new crush at arm’s length until you can work out your feelings, which can make you seem a little mean (even if you don’t mean to be). You know exactly how it feels when you’re dealing with your feelings for someone, so while it can be frustrating to be around him when he’s not acting very nice, it might be a good idea to give him the benefit of the doubt, as long as his zodiac sign proves that he has good intentions. Using astrology to analyze relationships, here is the reason he’s mean to you, according to his horoscope sign. It sounds way harsh, I know, but if Aries is being mean to you, it could be because he’s getting bored of you – or at least, bored of your relationship. Aries needs constant stimulating and excitement in his life, and if you can’t give that to him, he’s going to find someone who will. You don’t need to make every day spontaneous and fun, but you do need to be honest with him. Maybe he’s being mean because he thinks you’ve lost interest, so he has, too. 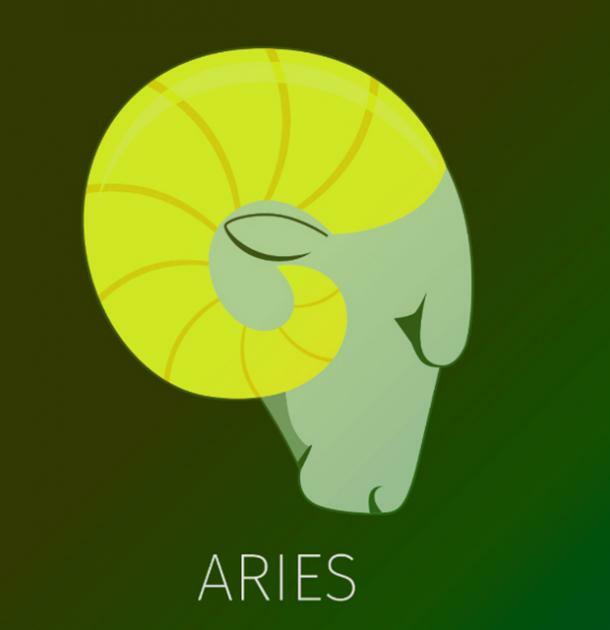 Aries is both straight-forward AND complicated, so you’ll never know for sure unless you talk to him. Taurus doesn’t mean to be mean to you, but it’s just a self-defense thing he has going on. 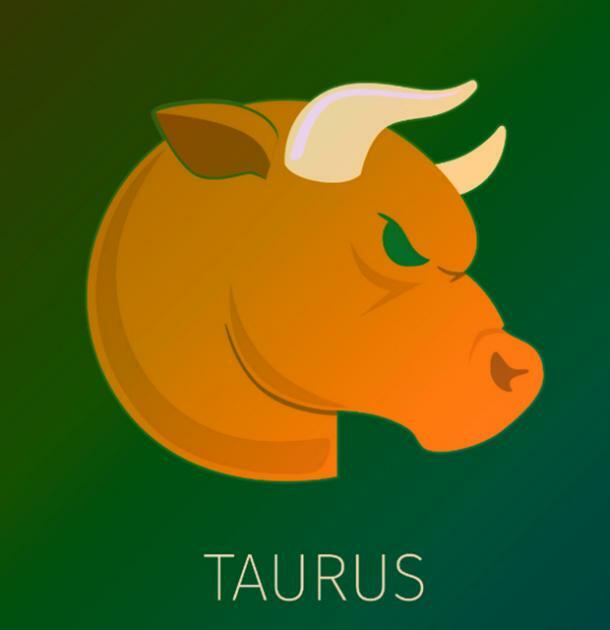 Taurus can be very passive-aggressive towards people without taking time to think first, so if he’s acting mean toward you, it could just be his knee-jerk reaction. Maybe you thought you two were having a lively discussion about something but he thought you were arguing. Or maybe he wasn’t ready to share something personal about himself yet. It could just be a classic case of miscommunication. Be the bigger person for both of you. 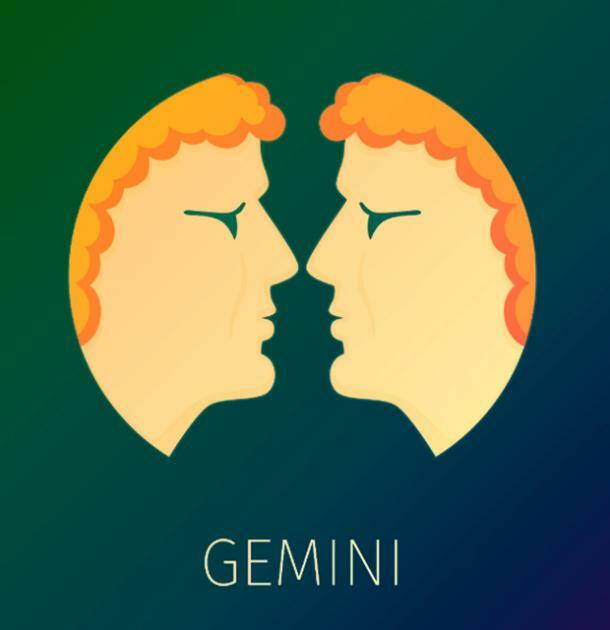 Gemini is one of those zodiac signs who runs hot and cold when it comes to crushes. He might be totally into you and all over you at first, but then his feelings might fizzle out after a while… before heating up all over again. What the heck is going on, Gemini? Who knows why Gemini is all over the place, but if he’s acting mean, it could be because he’s having conflicting feelings toward you. Maybe he’s dealing with other stuff in his life right now, or he doesn’t know if he’s serious about you or just crushing, but he doesn’t know how to handle his feelings right now and is taking it out on you. 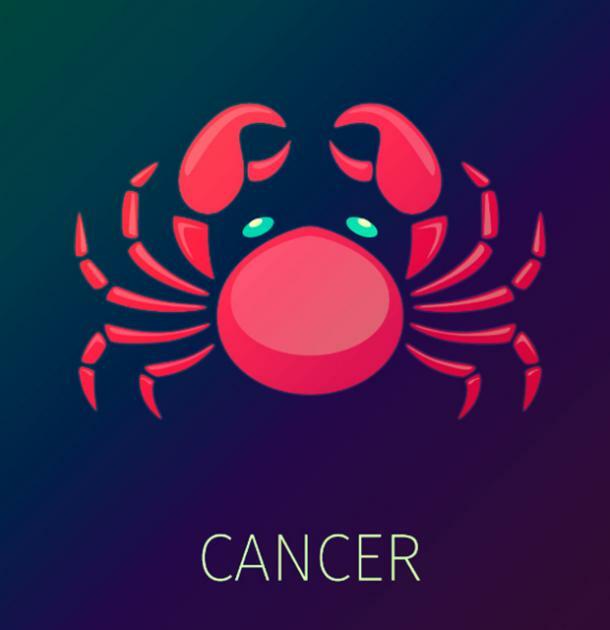 Believe me when I say that Cancer would – and will – do anything for his relationship. He knows that love is hard and a journey (not a destination), so he really will try anything and everything to make you happy and keep the love strong. That said Cancer is fully capable of getting mean if things still aren’t working after trying to work it. He may be mean to you because you both have different needs and wants in life, and he just isn’t happy with how things are going anymore. His moodiness can be hard to break through, but if he’s important to you, it’s important to at least try. Leo needs (not wants) to be in a relationship with someone who is his equal. He needs to know that you can hold your own and be your own person, rather than depend on him for everything. If he thinks you’re getting to clingy, he might start acting mean – sometimes even out of love. 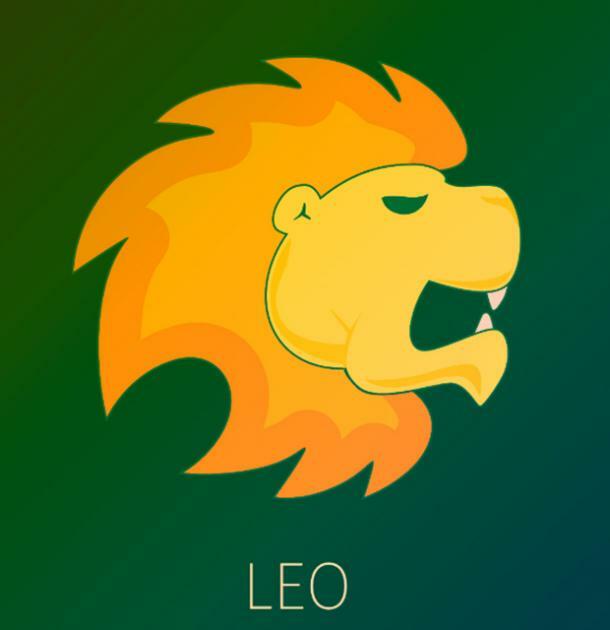 Leo doesn’t do well with people who are basically extensions of himself. If you’re acting too clingy around him – or helpless when you’re apart – he might try to use meanness as a way for you to try standing on your own two feet. If he isn’t doing it out of love, he’s doing it because he’s fed up with the relationship. Virgo would much rather be single than be in a relationship with someone he doesn’t connect with, but that’s all easier said than done, isn’t it? Virgo will tell it straight when it matters most, but that doesn’t make it any easier to say something someone else might not want to hear. If Virgo is being mean to you, it could be because he wants to break up. Maybe he’s into someone else, or maybe he just isn’t having fun anymore, but until he figures out how to express his feelings, he’s acting mean. 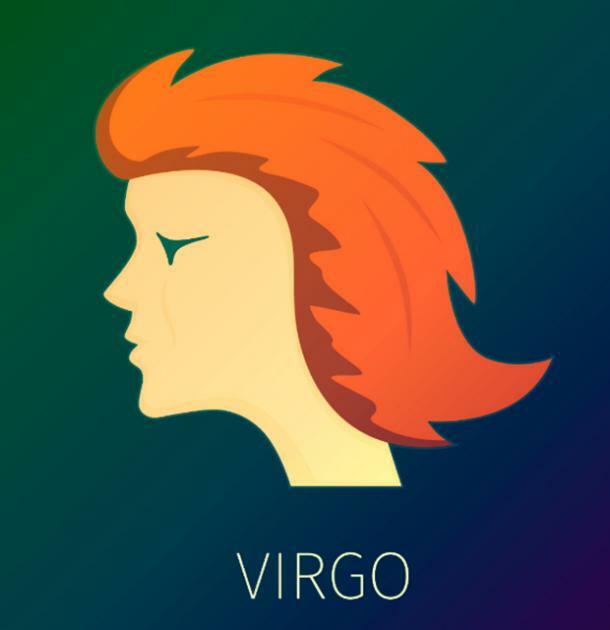 There’s a good chance Virgo has already emotionally moved on at this point, too. 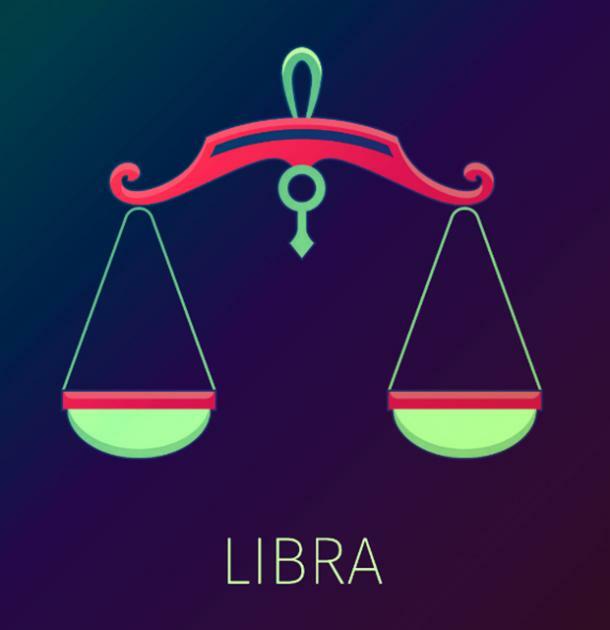 If there’s one thing we all know about Libra, it’s that he will avoid confrontation at all costs. He’d rather stay in an awkward situation than speak his mind, which sounds awful to every other zodiac sign, but really not so bad to him. What are you doin’ here, Libra? If Libra is mean to you, he could be trying to drive you away. Why would he want to do that? Maybe because he’s starting to have feelings for someone else. And rather than be honest with you (and possibly feel your wrath), he chooses to push you away and hope you end up being the bad guy. Scorpio is mean to you because he’s trying to understand his feelings for you. 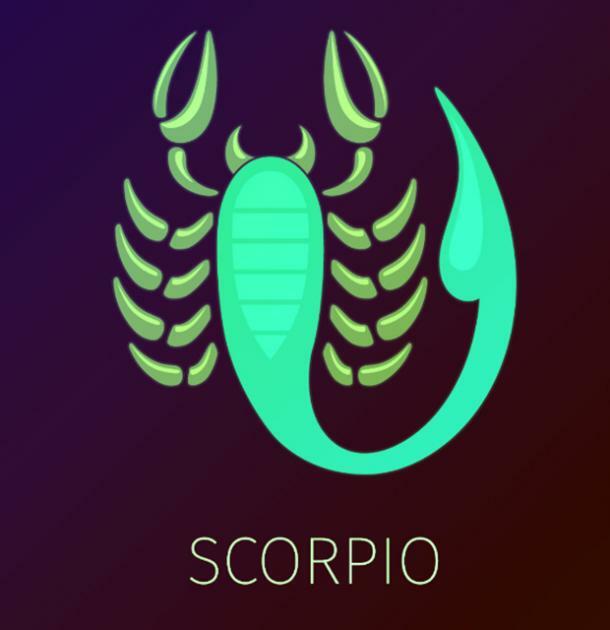 Since Scorpio can be pretty reserved and closed off at first with someone new, it might be hard to really know how he feels about you. Once he does warm up to you, he is very passionate and loving. Right now, all he knows is that he has feelings for you. He might not know what to do next, but he does know that he wants you around. Unfortunately, being mean to you isn’t the most mature way to handle feelings. Maybe he’s just confused, but give him the benefit of the doubt. 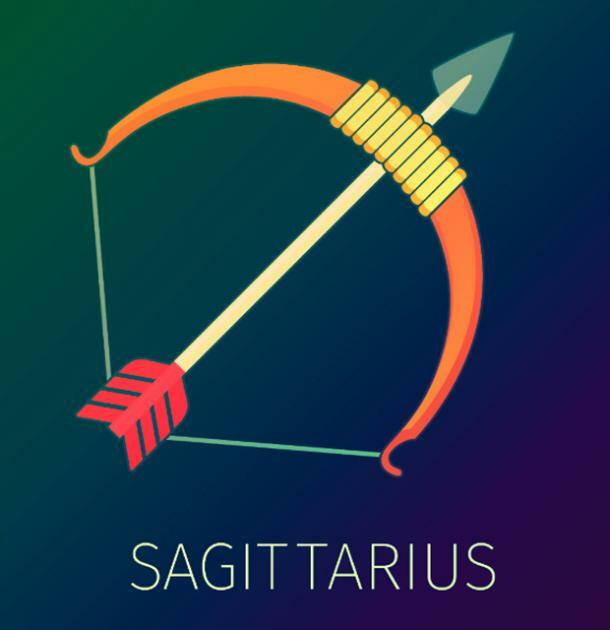 Sagittarius is mean to you because he’s not used to being with someone like you. Maybe he’s acted differently with other partners before you, and because he hasn’t processed that you’re a totally different person yet, he’s just using the same moves he used on his last boo. It’s obviously not very fun for you to deal with someone who dodges texts and acts all coy – especially if you’re not someone who plays games like Sag does – but try talking to him about it and see if he’s straight with you. If he knows you’re unsure of him, he’s more likely to come clean. 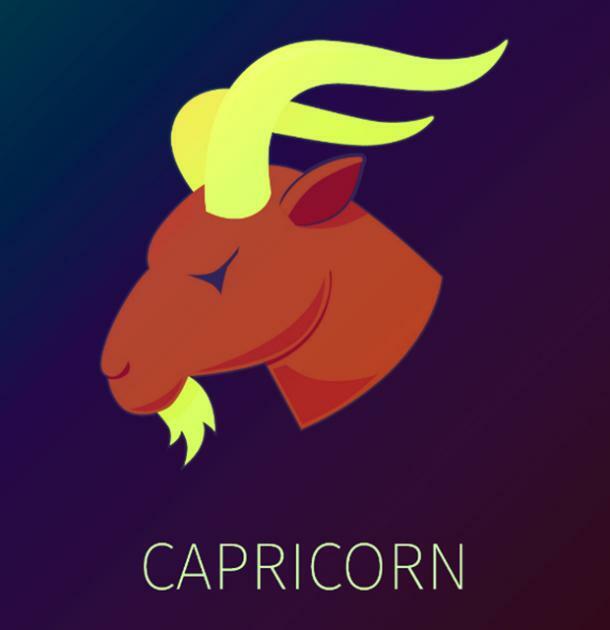 It’s no excuse – and trust me when I say Capricorn isn’t looking for excuses to be mean to you – but when Cap gets frustrated about work or something going on in his personal life, he sometimes takes it out on other people. When responsibilities pile up, people start nagging him, and things feel almost too much to handle, it can make him seem mean and callous. Really, all he needs is a break before he can get back to his old self. Call him out on his BS if he’s being mean to you for no reason – but let him know you’re there for him, too. 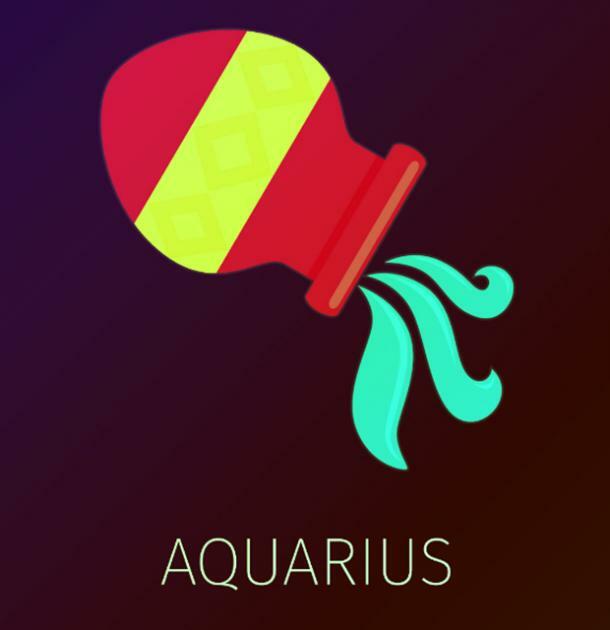 Aquarius isn’t a huge fan of constant contact and too much closeness. He likes knowing that he can have time to spend with his family and friends and time alone. If he’s being mean to you, it could just mean it’s time for him to recharge his social batteries. When Aquarius gets mean, it usually means he needs some space. He’s probably pushing you away right now, hoping you’ll get the idea, but he really just wants to be left alone. This doesn’t mean he doesn’t like you or anything, it just means he’s either overwhelmed or feeling stressed. The most important thing to Pisces is being in a relationship with someone who understands him. He knows that he can be confusing and hard to get at times, but at least knowing that he has you to make the effort to reach him on an emotional and mental level makes all the difference. 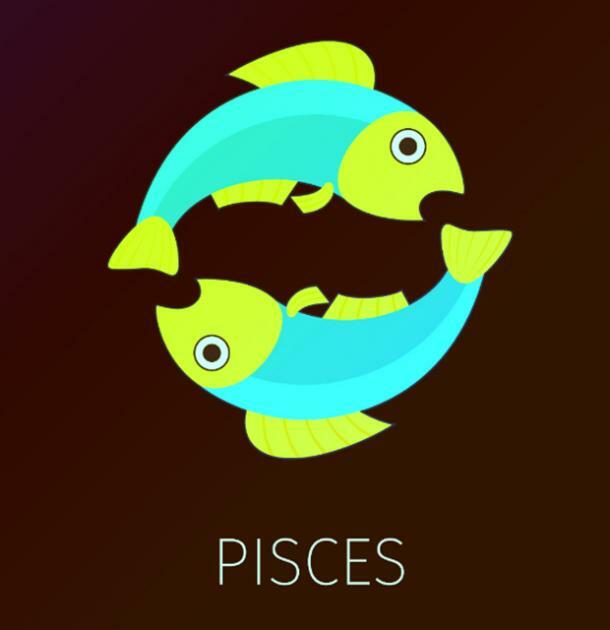 If Pisces is mean to you, it’s probably because you’re misunderstanding him. Whether you don’t understand something he said last week, or you just don’t see eye to eye anymore, his anger comes from putting his faith in someone who is acting like he’s not worth the trouble. Pisces takes these things VERY seriously.